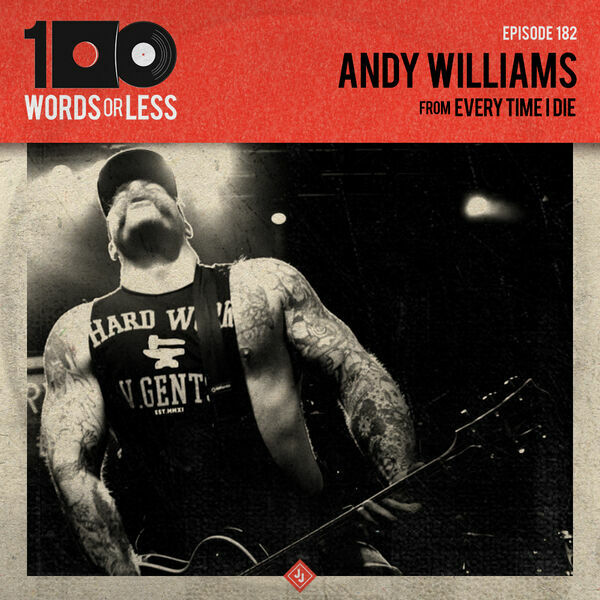 Episode 182 - We dive deep with one of the largest characters in independent music today, Andy Williams. He plays guitar in Every Time I Die and is a total diehard "road dog". We discuss the notion of being an entertainer while playing in a band, why he still likes touring so much and festivals. I also confront him on an old experience that I had with him some 15 years ago. It's a must listen so come on in.